Show your CFO that marketing is an investment worth making. Tired of hearing that marketing is an expense? Learn how to create an industrial marketing budget that shows a clear return on investment (ROI) for your marketing efforts. Using the process outlined in this free guide, you'll be able to quantify the bottom-line potential for marketing and show key stakeholders in your company how it will drive new leads and retain existing ones. Not all marketing budgets are created equal, which is why we’re also sending you a marketing budget template to help you calculate budgets for each major marketing channel. 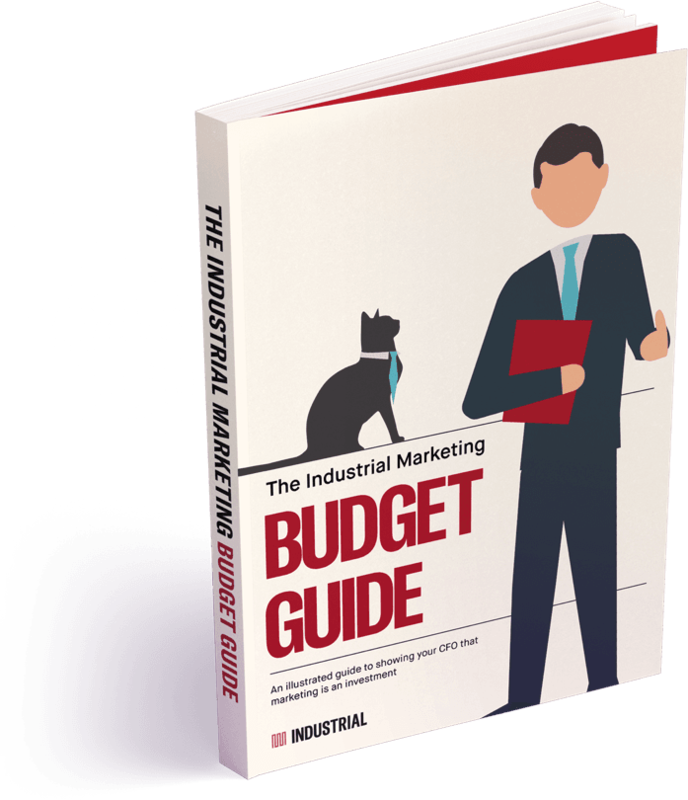 Download your free Industrial Marketing Budget Guide today to start creating a plan for securing the funds you need to succeed as an industrial marketer.